I've had so much stress jammed into the shortest month of the year that it feels almost strange to take the time to blog. But writing is my therapy, and thankfully, all of the bad stuff has or will eventually fade into memories. In the meantime, I'm trying to stay positive, especially in the face of the unknown challenges ahead. For the first half of the month, I was trying to get everything done for our trip to Disney. Exciting, yes...but almost every school in New England has the same February break, and the Orlando parks reach alarming levels of crowds. Since I'm a planner, I spent a great deal of time online, figuring out how to best avoid lines--and my efforts were successful, thankfully (see Disney Tips for more info). But of course in addition to planning, there's laundry, packing, taking off work, getting the animals taken care of, finding our summer clothes in the middle of winter, etc., etc. I'm a nervous flyer, so I was already feeling apprehensive by Saturday night before our trip. Then the blizzard started. We've had so many this year, I don't know if this one had a name. All night long the winds howled and the house shook and my husband and I tossed and turned, unsure if our trip would be cancelled (and all my carefully made--and paid for in advance, of course--plans would be messed up). My husband finally got out of bed at 4:30 a.m. and began shoveling us out. We have a snow blower, but he thought the neighbors might not want that kind of wake up call before sunrise on a Sunday morning. Our cable was out, but a check on my phone told me our flight was still on. We were dubious, but determined to try. As we were getting ready, though, the power went out. Super. We had no idea what was on and what was off, and we were leaving for a week. We had to unhook the garage door to get it down and turn off the water in the event the heat didn't come back on for a while. More stress. 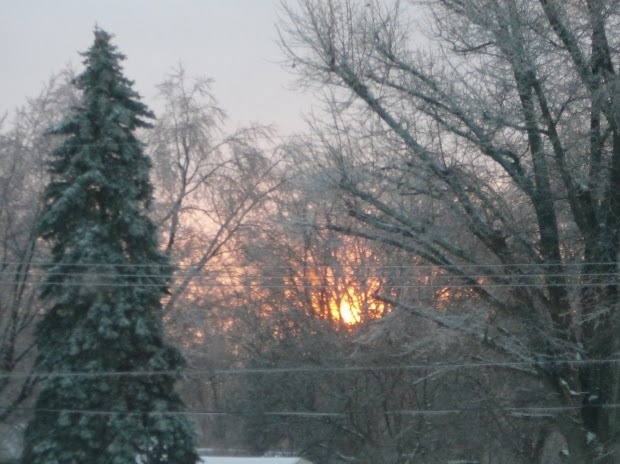 (The power did come back, 10 minutes before we had to leave...we ran around shutting things off at that point). The flight took off as planned, and we had a great time. Monday morning was back to school and work. My oldest son, 15, had his first spring soccer practice that night. A half hour into practice, I get a call that he's injured and I need to come get him. By the time I arrived, his knee had swollen to the size of a large melon and he could not walk at all. His friends carried him to my car and I went directly to the ER. The x-ray films showed a very scary break of the proximal tibia and growth plate at the knee. The orthopedist couldn't believe a healthy bone could break that way from just a slip and fall, but it did. He said a surgical repair was needed, and a Children's Hospital was the best place for him. 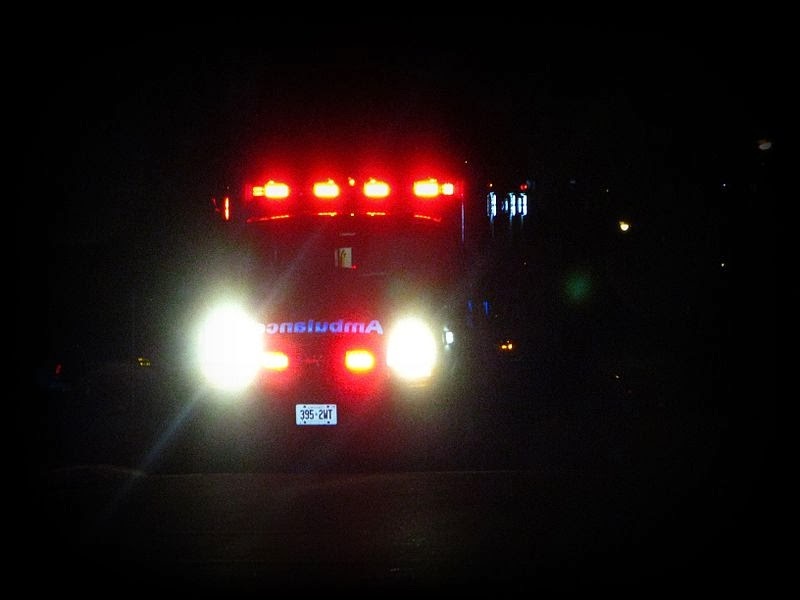 By 11:00 p.m., my son and I were in an ambulance for an hour and a half as we were transported to Children's. My husband met us, after dropping our younger son off, and we all waited in the Children's ER the rest of the night as doctors came and went and decisions were made. At 5:45 a.m. we were moved to a room, at 6:45, my son was in surgery. He had several screws placed in his leg and a giant brace put on to hold the bones in place. Thankfully, the surgery was a success...but he'll miss at least a week of school. He'll miss all of soccer. He will be in a brace for 4-6 weeks and require PT after that. All this is temporary, and I'm profoundly grateful for that. But to see my son in pain, and struggling to move, is so difficult. Recovery will be a long road, but he will recover. In the meantime, I'd like to put this month behind us...except for maybe the 5 days we spent in Disney, with 80 degree temperatures and lots of family laughs (believe me, we have had some hilariously disastrous vacations--see Skiing Disaster and Shutting Down the Zip Line Course--so a great one was appreciated). This new ordeal will be a memory soon too, and the big scar will be an interesting story one day. As a mom who is passionate about both writing and reading, I think I've done a good job modeling my love of books for my kids. I can't remember a period in my life when I wasn't reading a book (or two at a time)...and apparently before I could read, I memorized the words to my picture books. I "caught" more than one babysitter trying to skip lines to shorten a story! My father would faithfully take me to the library each week, and there was never a shortage of books on subjects that interested me. It's obvious from my own novels that romance is a particular favorite of mine, but I enjoy reading every genre. 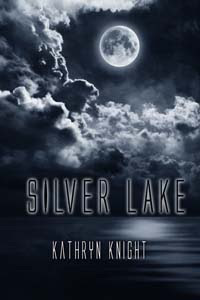 I'm happy with compelling memoirs, entertaining fantasy, creepy horror, spine-tingling suspense, sweeping historical fiction, and unique literary fiction. However, I have two boys, and sometimes it's hard to find books that really engage them...especially in these days of constant electronic stimulation competing for their attention, not to mention friends and sports. My older son (a 9th grader) is especially tough--while he will read, it's never his activity of choice. My younger son (a 6th grader), is a different story--he loves to read, as long as he likes the story. And he knows what he likes. At 12 years old, he uses terms like "the author's voice" and "the hook" with confidence. Of course, there are a number of well-known series which tend to draw in even reluctant readers: Diary of a Wimpy Kid, Harry Potter, The Hunger Games...but I'm going to try to throw out some suggestions that parents may not have heard of. My 6th grader's favorite series, by far, is Peter and the Starcatchers, by Ridley Pearson and Dave Barry. While I haven't read these myself, I know from Barry's columns and adult books that he's hilarious. My son read the first in the series at school, and then absolutely tore through the next four: Peter and the Shadow Thieves, Peter and the Secret of Rundoon, Peter and the Sword of Mercy, and The Bridge to Neverland. As you may guess, these books provide a backstory for the character of Peter Pan. My son literally could not put them down. Both my boys really enjoyed the Book of Ember series by Jeanne DuPrau: The City of Ember, The People of Sparks, The Prophet of Yonwood, and The Diamond of Darkhold. In this post-apocalyptic setting, Ember is an underground city slowly running out of supplies and power. The protagonists find clues that could possibly lead them to the outside world--and safety. 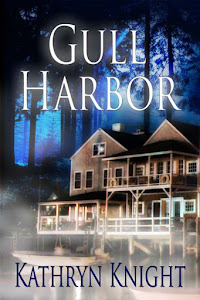 It's also probably apparent from my novels that I love ghost stories, and I must have passed that to my kids. 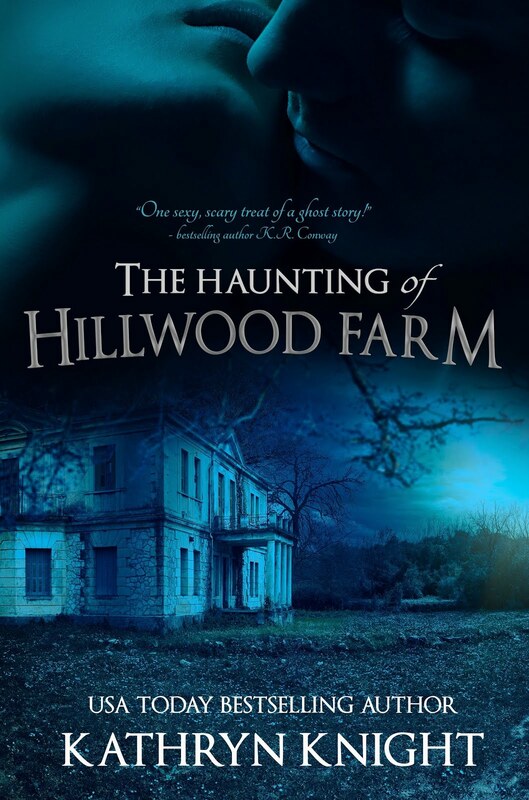 All three of us have truly enjoyed Mary Downing Hahn's spooky ghost stories. 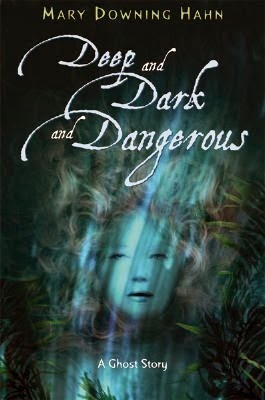 I read Deep and Dark and Dangerous out loud to them when they were a bit younger, and they've gone on to read a bunch of others: Wait till Helen Comes, The Doll in the Garden, Time for Andrew, Promises to the Dead, The Old Willis Place, All the Lovely Bad Ones, and Closed for the Season. 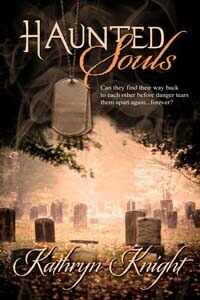 There are a number of other books by Hahn with different themes they've enjoyed as well. Another series they enjoyed is Shadow Children by Margaret Peterson Haddix. These seven books are set in a dystopian society that allows only two children per family due to food shortages. A third child must be kept secret from the government's "Population Police", or risk imprisonment or death. The first book is Among the Hidden, followed by Among the Imposters, Among the Betrayed, Among the Barons, Among the Brave, Among the Enemy, and Among the Free. Finally, I've tried to capitalize on my 15-year-old's interest in The Walking Dead television show (which I admit I also love) with some books based on the original graphic comics. Please note, the graphic comics, in my opinion, are not suitable for kids...I am referring to a trilogy of novels about the character of "The Governor" written by Robert Kirkman and Jay Bonansinga: The Rise of the Governor, The Road to Woodbury, and The Fall of the Governor. These are books for the upper YA crowd, as they deal with a zombie-infested post-apocalyptic world, and there is sure to be some violence and mature content. But the subject matter and familiar characters might appeal to older kids who watch the show, and possibly get them reading. That's all for today! Please feel free to leave your recommendations, and thanks for stopping by. A new Paranormal Romance show always gets my attention...and I am eagerly awaiting the premier of Star-Crossed on the CW. The title itself is a fantastic play on the two themes...aliens arriving from the mysterious realms of space, and an unlikely couple whose relationship will be challenged by external forces. The term "star-crossed" actually dates back to the belief that people's fates were ruled by the stars; "star-crossed lovers" were essentially doomed, as the stars appeared to be working against these couples. Romeo and Juliet are a prime example; in fact, the phrase was coined in the prologue of Shakespeare's tragic play. 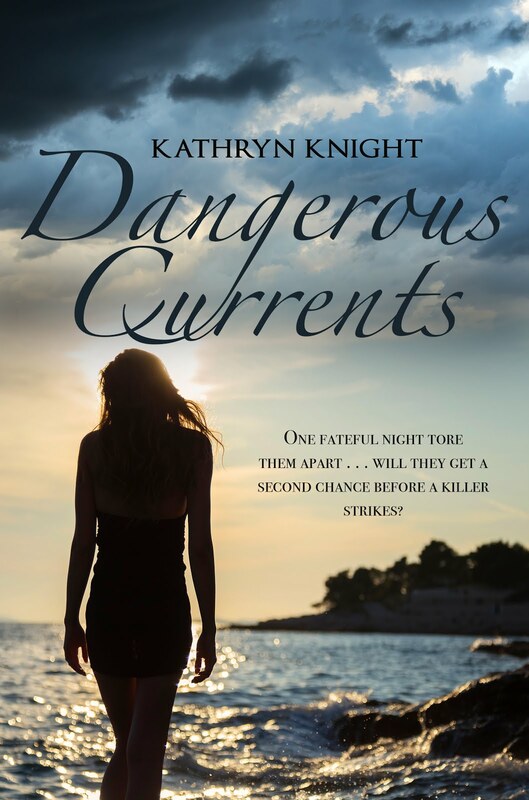 All romantic fiction forces the hero and heroine to face difficult obstacles...and my characters are no exception (although they also have to face a desperate ghost with a sinister message). But within the writing world, romance always eventually involves a "happy ending" for the couple, and I'm hoping that despite the show's title, the characters from Star-Crossed will find theirs. Of course, I'm also hoping they'll really have to work for it, and that their struggle will leave viewers anxious for more each week. The premise sounds promising: when a spacecraft crashes in a small town, a battle ensues between the humans and the stranded Atrians. Two six-year-olds find themselves in an unlikely alliance after an Atrian boy, Roman, is hidden from harm by a human girl. Roman is captured, and his young protector, Emery, believes he's been killed. But ten years later, a group of Atrian teens are allowed to enroll in a human high school, and the former friends are reunited. Aimee Teegarden stars as Emery, with Matt Lanter as Roman; a number of other recognizable actors complete the cast. 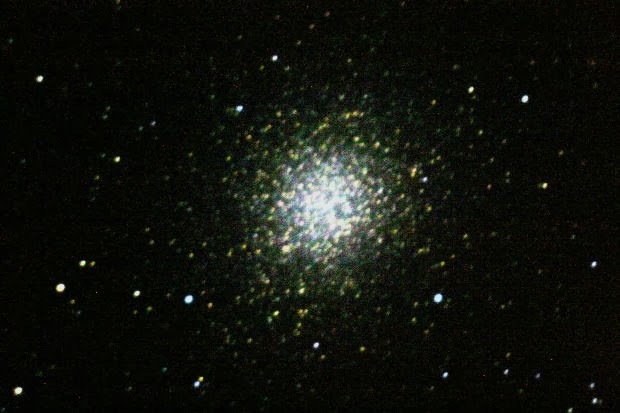 Let's hope the stars are kind as the Atrians and the humans come together, and as destiny unfolds for Roman and Emery. In addition to writing romance, I also spend my time teaching fitness classes; every once in a while I dedicate a blog post to topics involving exercise and health (my sporadic "Friday Fitness" series). This post, my 5th, is--and will continue to be--the most important. I've been CPR certified for 30 years now. Sophomore year in high school, we had a full week-long unit in gym class, and I earned my first certification. Before that expired, I became a life guard at the local pool, and yearly recertification was mandatory. Following college, I began a part-time job as a fitness instructor, and CPR certification was also required for that. I've been teaching fitness classes nonstop for 23 years now, so I've had to update my certification almost yearly. I've spent countless Saturdays asking mannequins if they were okay. I've brought my husband along to training a few times. I've taken classes where I was the only member. And now I can look back and say every single second was well spent. Because I saved my son. I'm only able to write about it now that a few months have gone by. One Friday night, my husband and I brought our younger son (age 11) and his friend to a local Chinese restaurant for dinner. We were enjoying our meal when suddenly my son began tugging on my arm. His eyes were wide, and he was clawing at his throat. He could not speak, and I know from my years of training that this dictates intervention. If a person cannot cough or talk, they are choking and they need immediate help. In his panic, he stood up, and I jumped up as well. Without hesitation, I positioned myself behind him, placed my fist in the proper spot, and began the Heimlich maneuver. One thrust...two...three...and the piece of food flew out onto the table. The other diners were staring. The wait staff looked terrified. My son was crying. And my husband and I were in shock. And then the thoughts began tumbling through my brain. What if I didn't know the Heimlich? But I did. Years of practice had prepared me. But what if it hadn't worked? Thankfully, it did. It's not an incident I like to think about. But I am so very, very grateful I knew what to do. And just the other day, in a class at our gym, a member had a seizure. It wasn't my class--I wasn't even there--but one of the class members was a nurse, and she handled the whole thing expertly. The young girl was transported to the hospital in an ambulance, breathing on her own. The episode was another reminder on the importance of knowing the basic life-saving techniques. 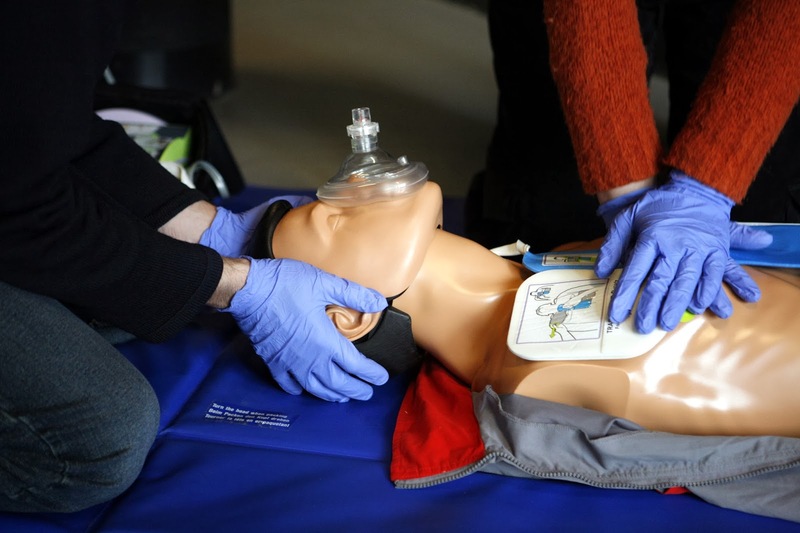 If you've never taken a CPR certification course, I urge you to consider it. And if you are CPR certified, keep it up! While it's knowledge we all hope we never need, it's imperative to have it, just in case. A Thank You and a #Romance #Giveaway! 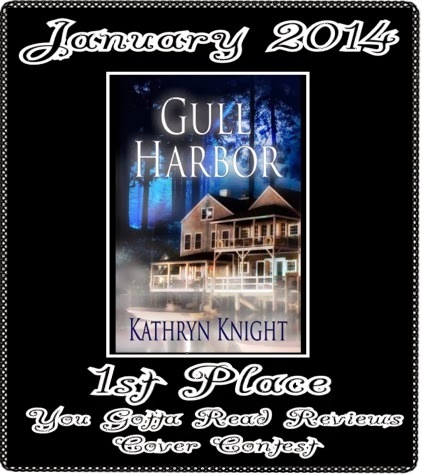 Short and sweet today...first off, a huge thank you to everyone who voted for GULL HARBOR in the January You Gotta Read Cover Contest...it won! 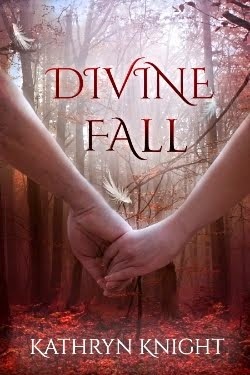 There was stiff competition and a number of truly gorgeous covers, and I'm thrilled artist Rae Monet's beautiful cover came in first. It will receive a spot on the website's home page for three months, which is great promotion.